e Commerce is gaining popularity these days and has turn out to be an obligatory part of our lives but its pedigree have been existing almost since 1979 when most of us never knew how to use computers and by no means had an idea what internet was. Since then, we have gone through numerous changes in our lifestyle with our lives becoming faster and busier. Technology has developed way further than ever imagined and has become an inseparable part of our lives. It has created a virtual web world which runs parallel to the real world and making it impossible for the real world to exist without the virtual. Similarly businesses are going virtual as well; It has grown to be unfeasible for a business to endure without technology running besides it. 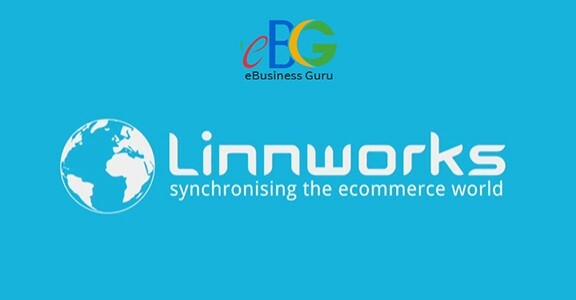 A business is becoming ebusiness, a seller is becoming an eseller and a buyer is becoming an ebuyer all because of the flourishing concept of ecommerce. A buyer views a website first and subsequently decides if he should get into a trade with an individual or an organization. Hence, it has become incalculably essential for a seller to design his website or a webstore to attract buyers as much effectively and efficiently as his own physical office or home. Also, A buyer doesn’t need be at the right website or web-store to buy goods, but the sellers need to be present everywhere to get the traffic and achieve their numbers. 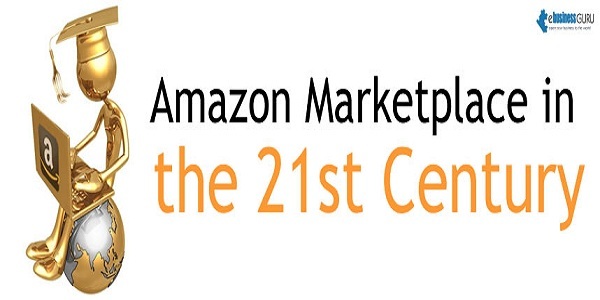 One such place is Amazon Marketplace, founded in 1994 as an online bookstore by Jeff Bezos based on a report which anticipated the growth of ecommerce to 2300% in the coming future. Amazon has had a long journey with a mission to be ‘Earth’s most customer-centric company’. Being the biggest virtual market place in the world and the most traffic driven website, Amazon has come up with a class of innovative features running through its DNA, if it comes to online shopping regardless of being a buyer or a seller or the category of the commodity the first website that comes to a mind is Amazon Marketplace. It started sharing its best-in-class ecommerce platform with retailers and individual sellers. At present, millions of online individual sellers and famous retail brands have established themselves by connecting to the world, building up customers and streamlining processes like order management, CRM, inventory management, financial planning, supplier management, returns & refunds and much more that take place over Amazon Marketplace and the popularity is still increasing. Amazon Web Store lets almost any individual list its product on its website to create a virtual webstore/website based on Amazon’s platform, the sellers enjoy great traffic, numerous customers, high search rankings, trustworthy and genuine services, Amazon’s associate services and everything else which is required to make a business big and established domestically and equally internationally. Amazon Web Store features also offers you cost per click (CPC) features. 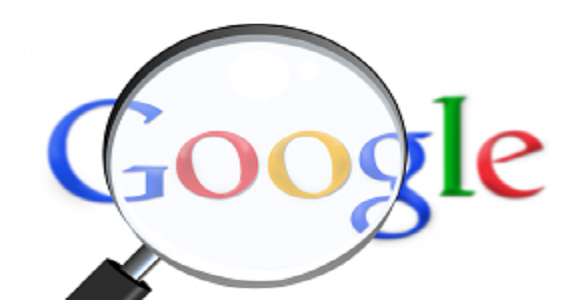 Through cost per click you can engage more customers by advertising your products. A customer is taken to your website and one only gets charged when the link is clicked by a potential customer. With merchant friendly features like Amazon marketplace where a merchant can sell goods at fixed price; Amazon Auctions where one can sell commodities to the highest bidder; Amazon zShops where one can sell only used goods at only fixed prices; Amazon Advantage where people can sell new books, music and movies straight from Amazon’s warehouse where a seller can ship a number of units to Amazon and then it takes care of everything about the sales transaction from the beginning till the end making it compatible for almost any kind of a business. With a perfect Market orientation, user orientation, systematic management process, innovative solution concepts, integration of activities and creation of economic values, Amazon has paved success beyond the skies and surpassed the status quo of ‘one among many’ and has become a leader whom everyone follows as Amazon Web Store is the one who shapes the eCommerce market and not merely adapts to it. With a conclusion which is obvious and sure, any new business or an existing one is bound and should consider Amazon Web Store as its first choice as an ecommerce platform to start as a Novice, become a Prodigy and become a mastero. your weblog. Is this a paid theme or did you customize it yoursеlf? it is rare to seee a nice blog like thhis one noωаdays.